These'll make for great post work-out munchies! 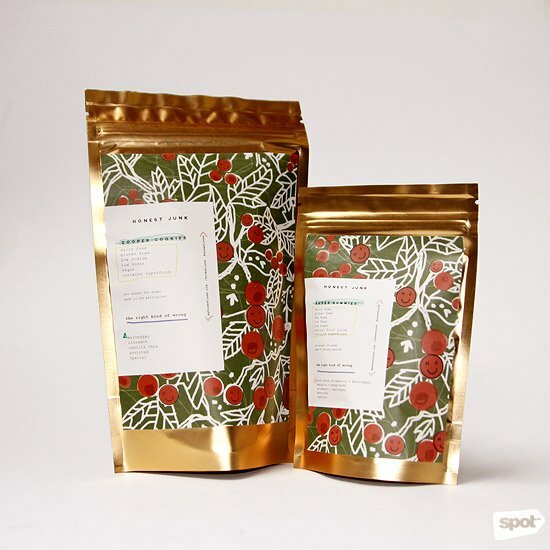 (SPOT.ph) Is your New Year's resolution to eat healthy still holding up? Whether your answer is a proud yes or an embarrassed no, say no more. We got you. 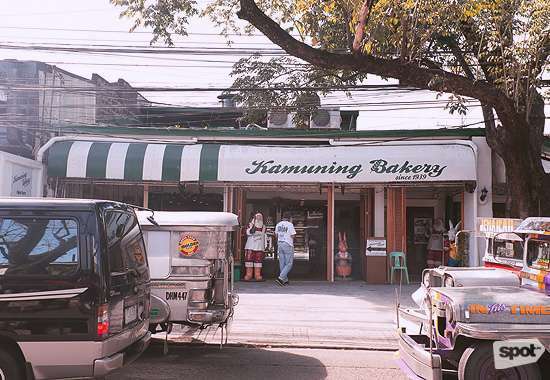 Here are 10 local treats that are not only yummy, but healthy, too! The next time you feel an urge to munch on some candy, grab some Super Gummies instead. Honest Junk’s gummy bears are made from locally sourced fruits like mangosteen, guava, and strawberries. You get a dose of vitamin C and antioxidants, so you can satisfy your sweet tooth while still being healthy. Plus, you’re championing a proudly homegrown brand! Honest Junk is available online. Available at Lazada and BeautyMNL. For more information, log on to JustFruit’s website. 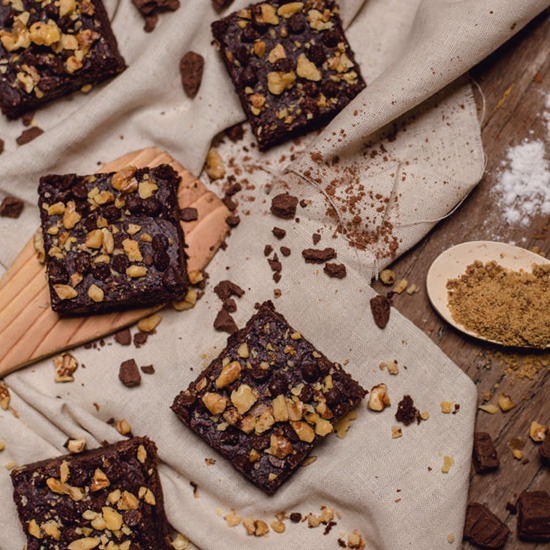 Just because it's healthy doesn't mean it's not tasty—these vegan brownies from Earth Desserts are proof of that. 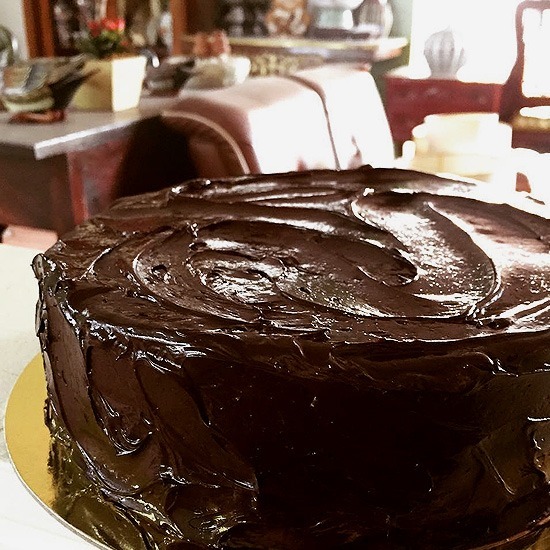 Rich, moist, and gooey, these goodies are made with applesauce, muscovado sugar, canola oil, and rich dairy-free chocolate. You won’t be able to tell these are butter- and eggs-free. Earth Desserts is available at these shops and online. For more information, log on to Earth Desserts’ Facebook page. 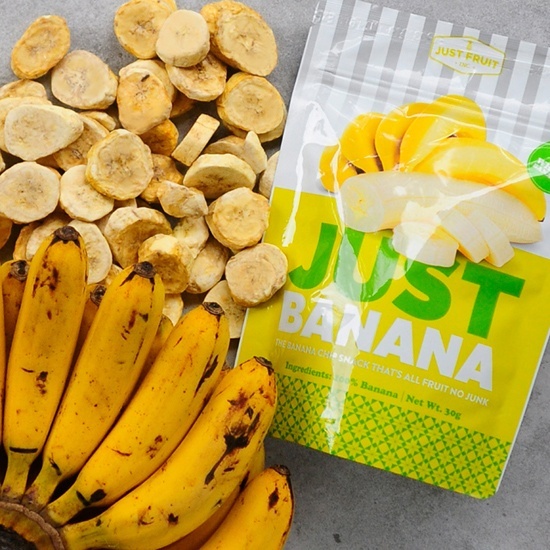 These chips may just help you kick the potato-chip addiction for good. Dried, not fried, Take Root PH's kale chips weren’t declared Best Snack Food at the 2017 Katha Awards for nothing. 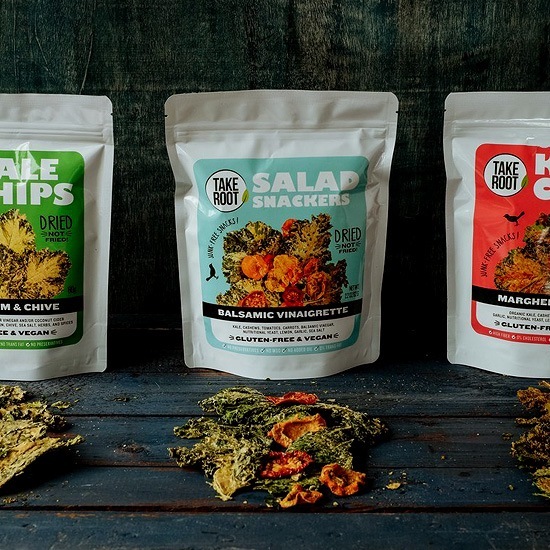 The nutritious, pesticide-free kale is sourced from local farms in the Philippines, and the chips are made with all-natural ingredients, making them 100% guilt-free. Plus, the chips come in unique and delish flavors like Vegan Cheeze, Sour Kream & Chive, Margherita Pizza, and Rosemary Peppercorn. Take Root PH is available online. Gluten-free, dairy-free, and made with sugar that's low in glucose, this cake is packed with only the good stuff while still being sinfully delicious. Plus, it lasts up to three weeks when stored in the freezer—if it doesn't get wiped clean at the dinner table that is. Jertie’s Kitchen is available online. For more information, log on to the Jertie’s Kitchen website. 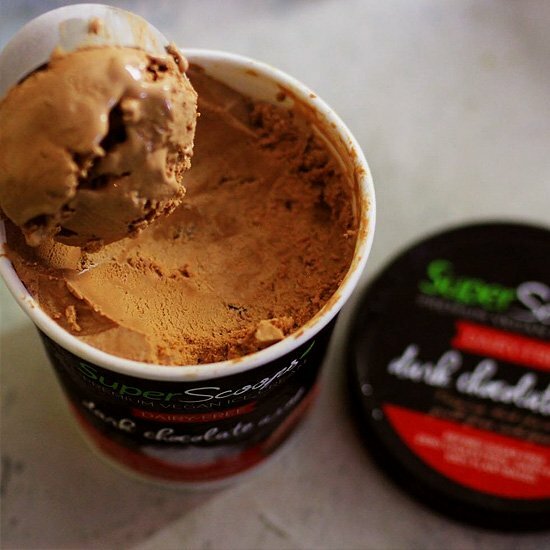 Super Scoops’ dairy-free vegan ice cream is creamy, delicious, and totally guilt-free, so go ahead and #TreatYoSelf to a pint or two. It's also 100% plant-based without compromising on flavor and quality. Best of all, the brand supports local coconut farmers and is gentle to the environment, too. Win-win! Super Scoops is available online. For more information, log on to Super Scoops’ Instagram page. 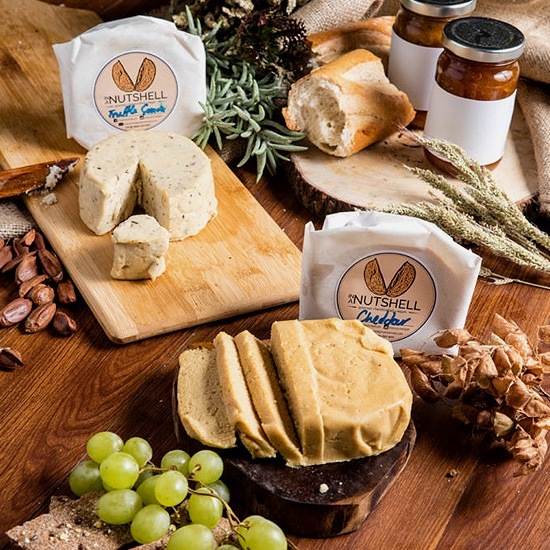 Whether you plan on quitting dairy or you're lactose intolerant but still love some good cheese, In A Nutshell’s vegan cheese is your best bet. 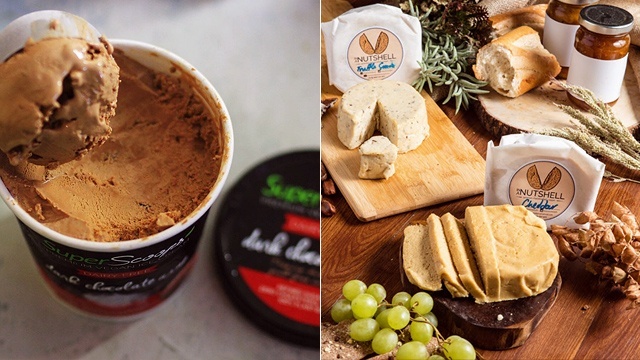 Their wide variety of cheeses—from Parmesan and mozzarella to brie and Pepper Jack—have the exact same taste and texture, except they’re dairy-free. Your friends won’t be able to tell the difference on your next wine-and-cheese party. They work well in sandwiches, too! In A Nutshell is available online. For more information, log on to In A Nutshell's Facebook page. 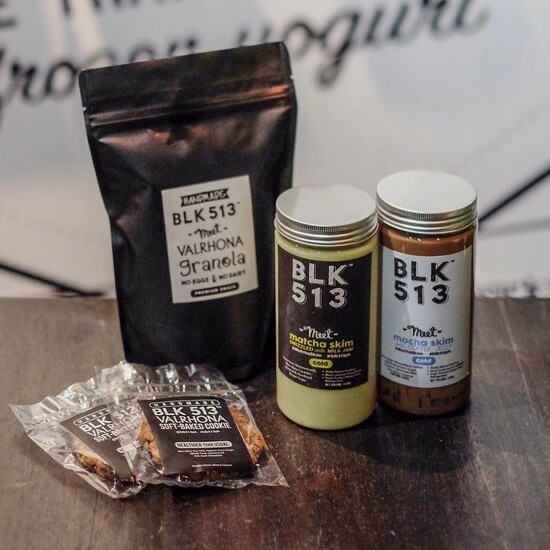 If you live for the trail mix and granola toppings at BLK 513, we've got some good news for you: They’re now available in to-go packets with flavors like Valrhona, Matcha Macadamia, and Rainforest Mix. This means you can munch on these healthy eats by themselves, or have them on top of your own ice cream or yogurt any time you want. See a list of BLK 513's branches. Just when you thought chocolate couldn't get any better, an all-natural, guilt-free, and healthy alternative pops up like a wild Pokémon. We're talking about The Freefood Co's gluten-free chocolates, made with coconut sap sugar and nectar, and local cocoa beans. 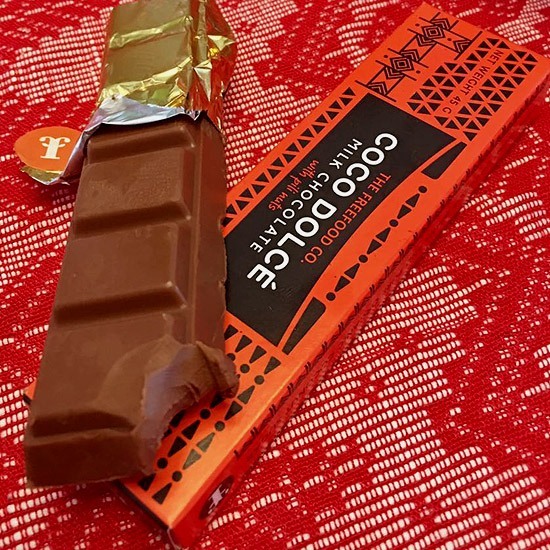 The bars come in classic flavors like milk and dark chocolate as well as unique ones like chocolate with chili, pili, or rice crisps. Spoiler alert: They all taste good! The Freefood Co. is available online. For more information, log on to The Freefood Co.'s Facebook page. 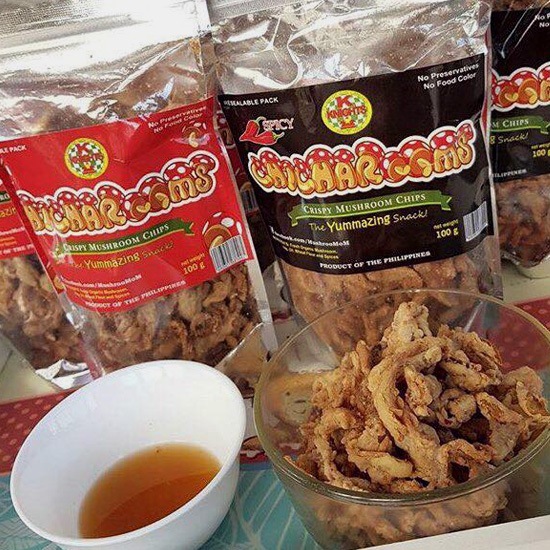 Made from organic mushrooms, Chicharooms is a guilt-free solution to mindless eating. 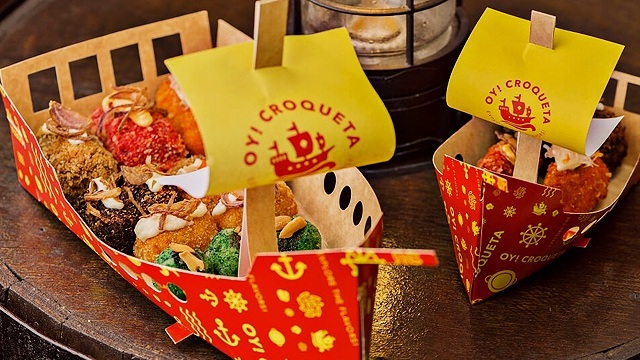 It’s tasty, healthy, and as crunchy and crispy as chicharon can be. It comes in original and spicy flavors, too! Chicharooms is available at these stores.